In times when recruitment is more about value than sheer volume, hiring managers are always in need of solutions that complete tasks without having to drift across different platforms. This means multiple apps working together across the entire recruiting workflow; from sourcing to hiring to finally, converting the hire into an employee. 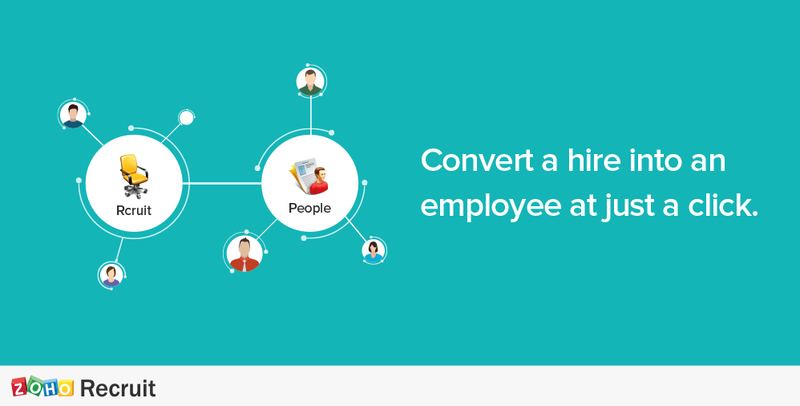 To provide this to modern recruiters, Zoho Recruit is now integrated with Zoho People so you can easily convert a successful hire into an employee from the same window. 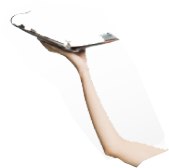 Automate the entire hiring process without any hassles of paper work and managing multiple applications. How does the integration work? 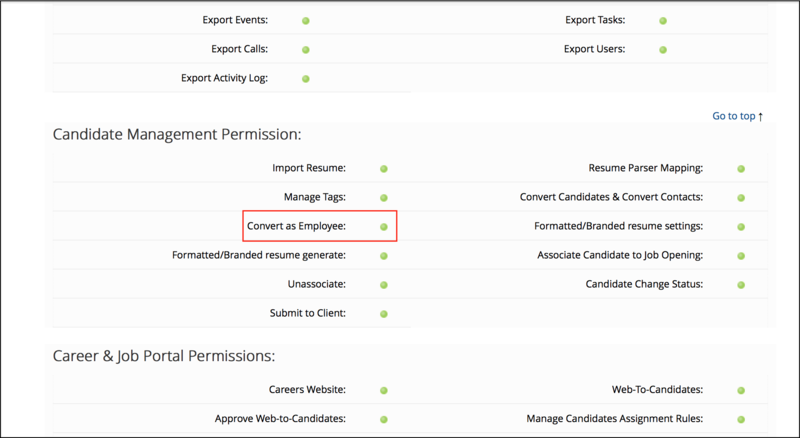 When you convert a candidate into an employee in Zoho Recruit, the individual’s profile is updated in the corresponding Zoho People account. You can also automatically create an account for the hired candidate in Zoho People and initiate the onboarding process inside Zoho Recruit. 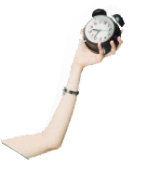 If your new hire isn’t a full time employee, you can also convert him or her into a contractor. However, contractors will be treated as temporary employees and won’t have access to the portal inside Zoho People. 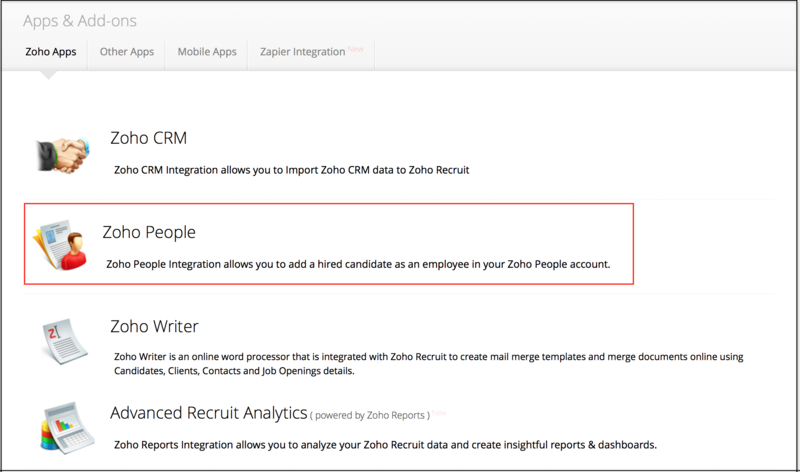 Additionally, this integrations lets you map the Zoho People fields in Zoho Recruit. Just go to the Zoho Apps section that displays this feature, go to the Field Mapping section, map the Zoho People fields with the corresponding Zoho Recruit fields, and you’re set. 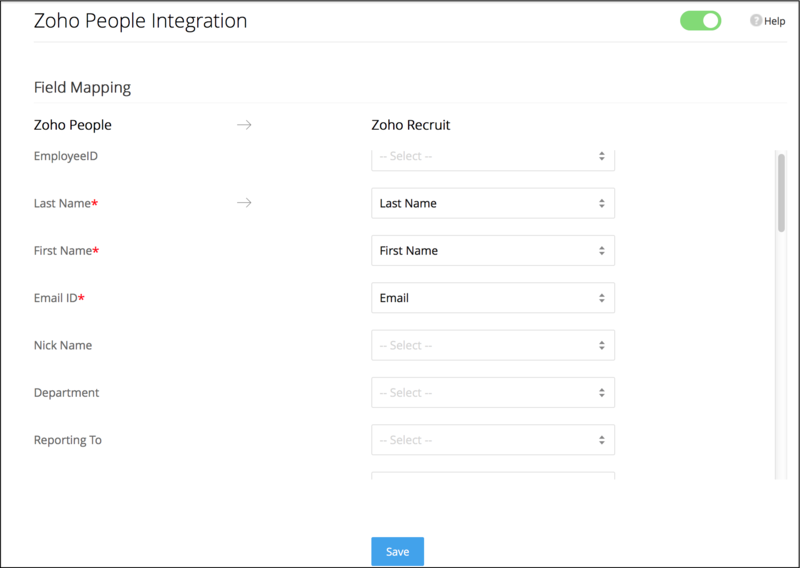 At Zoho Recruit, we are constantly trying to make recruiting a much more hassle-free process. Try this new feature the next time you make a new hire and see firsthand the power of multiple applications working in unison. We’ve stopped doing expense reports on paper. Here’s why you should, too. Basecamp’s “Work Can Wait” Pledge – Why We’re Not Recommending It.